Mouni Roy, the actress who rose to fame and made her way to Bollywood after playing the role of Naagin on the small screen, has suffered a bone injury. Mouni, who was last seen in Gold opposite Akshay Kumar, posted about her hospital visit on her Insta stories and thanked her fans for all the wishes they were sending her way. Mouni was reportedly admitted at Kokilaben Ambani Hospital and was suffering from severe pain in her elbow, post which she underwent a procedure to get it fixed. A source close to the actress told a leading channel, "Yes, Mouni was hospitalised in Kokilaben Ambani Hospital for 1-2 days. She had severe pain in the elbow since 2-3 days, which needed medical assistance. She is better now and also promoting her upcoming film RAW as and when required." Her next film, called Romeo Akbar Walter, stars John Abraham in the lead role and is all set to release on 5th April. Ever since her Bollywood debut with Gold in 2016, Mouni has acted in a series of movies under some of the biggest banners in the industry. 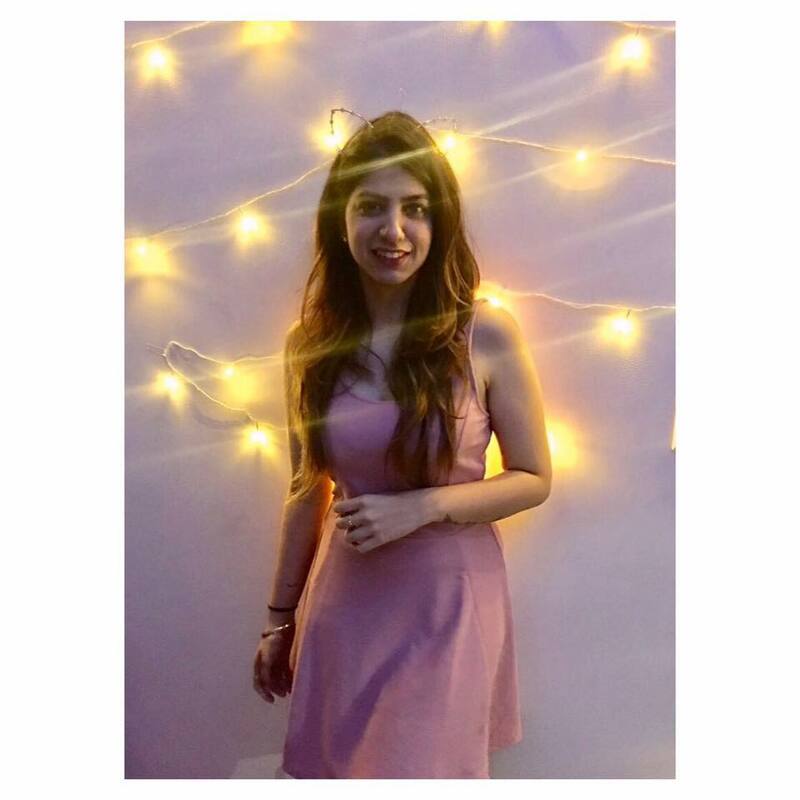 She will next be seen in Ayan Mukerji's Brahmastra, in which she plays a negative role with Ranbir Kapoor and Alia Bhatt in the lead. There have been reports linking director Ayan with Mouni, however, neither of them have confirmed the news of them dating. Mouni recently posted a picture of Ayan and her with the caption, "Too soon to be missing you ?? Because I like to talk to him; he who knows a lot about a lot! Precious." While the trailer of the film hasn't been released yet, the teaser of Brahmastra with Amitabh Bachchan's powerful voiceover has us excited for this fantasy drama which is slated for release on 20th December. Mouni will also resume shooting for Made In China with Rajkummar Rao starring opposite her. Her last release of 2019 is a film titled Mogul with Aamir Khan and is a biographical story, based on the life of the legendary producer, Gulshan Kumar. 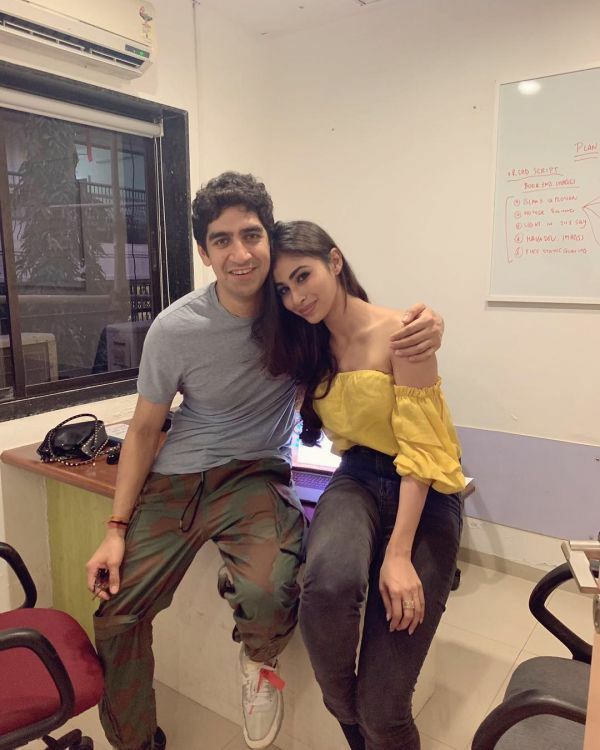 2019 looks promising for Mouni Roy!